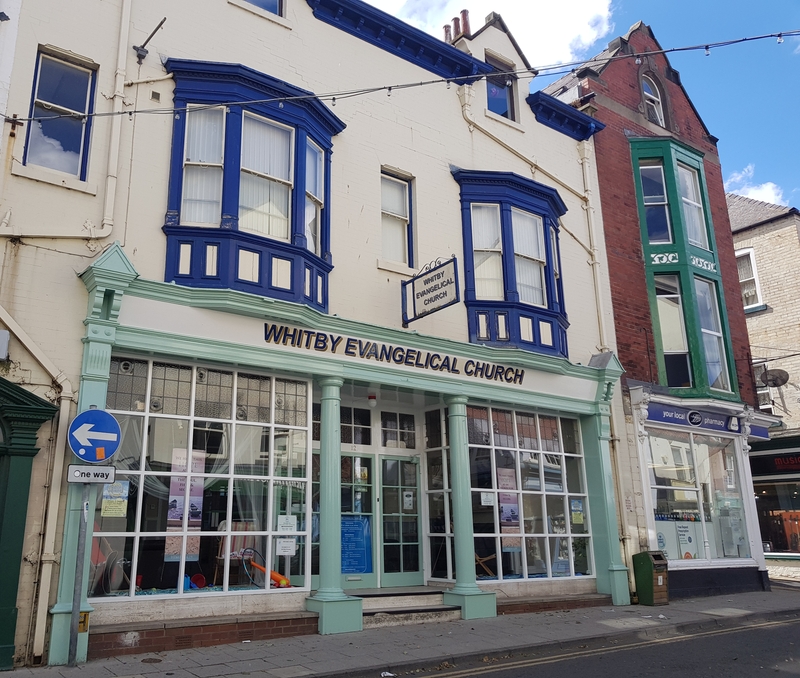 Whitby Evangelical Church is based on Whitby's busy Skinner Street, in the heart of the town. We're a family friendly church offering two Sunday services as well as a mid week Bible study meeting. Please have a look around our website. We're still adding content so please check back regularly. Sunday sermons are available to listen to online in our Audio Library and our meeting information and special events on our Calendar. If you'd like to contact us please use the details or email form on the Contact page.